“Sonic Boom” has arrived! At long last, we have 11 new tunes to keep us rockin’ and rollin’ for years to come. 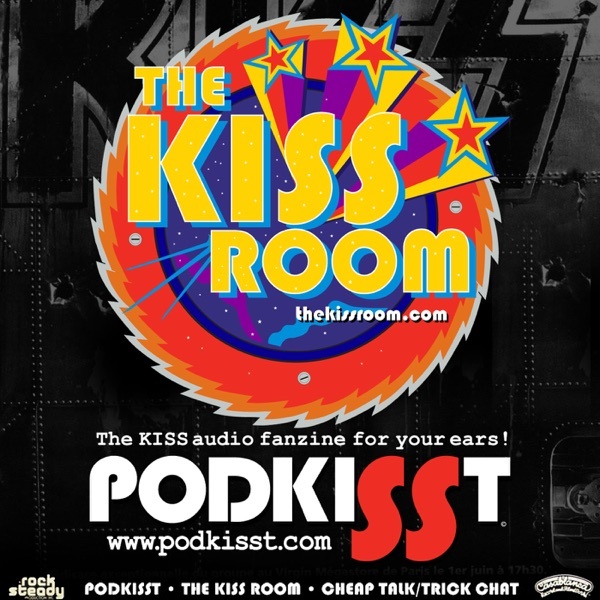 To celebrate this moment in KISStory, PodKISSt hosted a live, international call-in program where members of the KISS Army got a chance to weigh in on these new KISS Klassics!